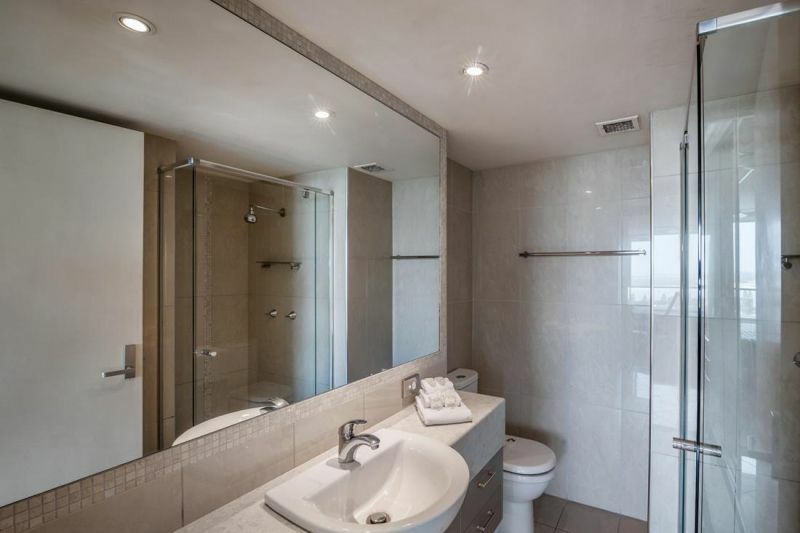 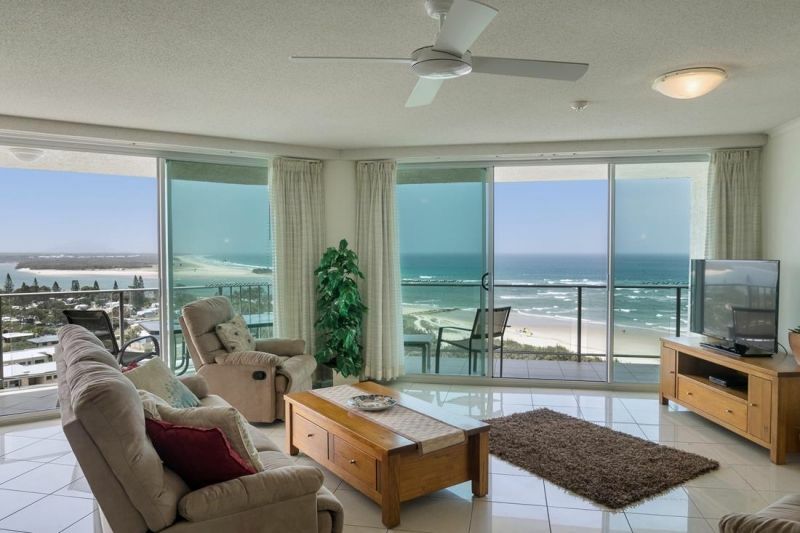 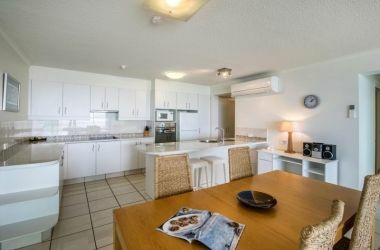 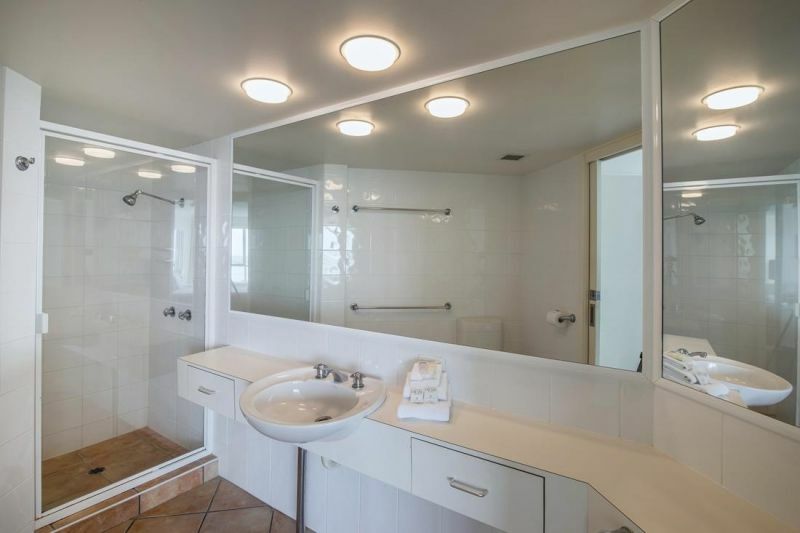 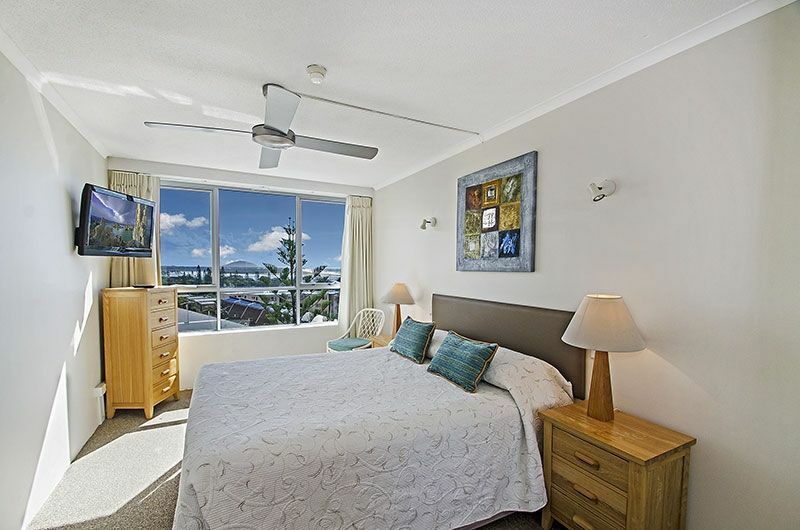 The holiday accommodation at Chateau Royale Maroochydore on the Sunshine Coast features 2 and 3 bedroom fully self-contained holiday apartments. 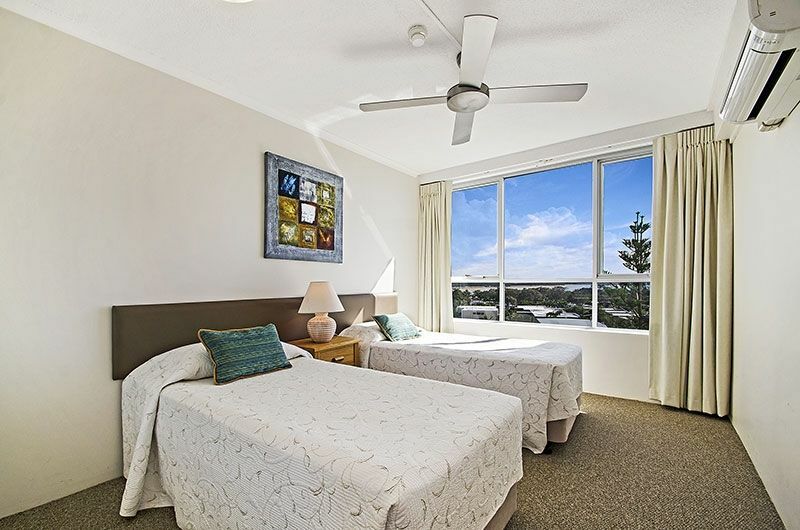 Chateau Royale’s holiday apartments are some of the most spacious holiday apartments at Maroochydore and on the Sunshine Coast. 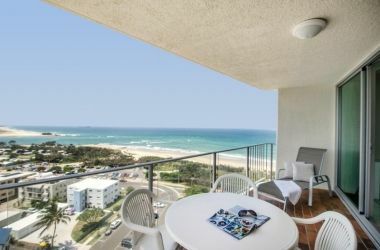 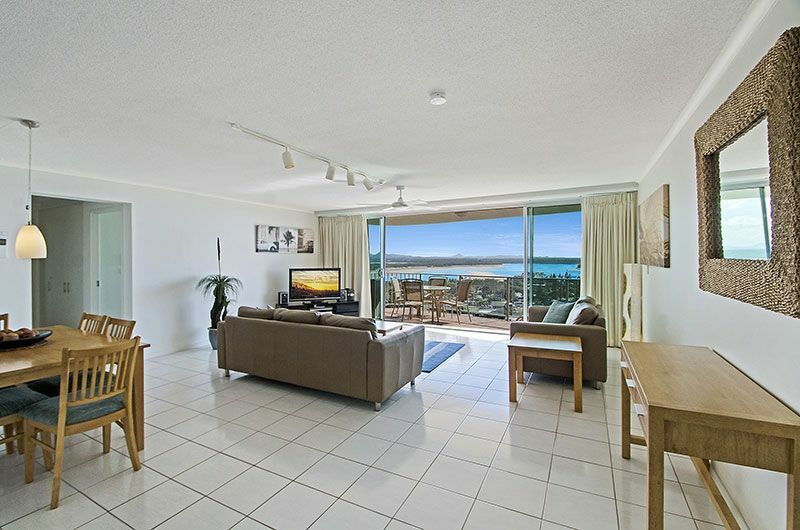 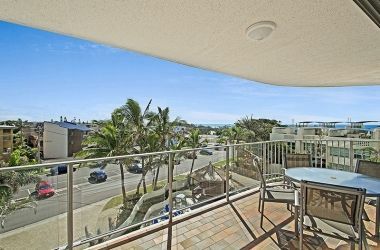 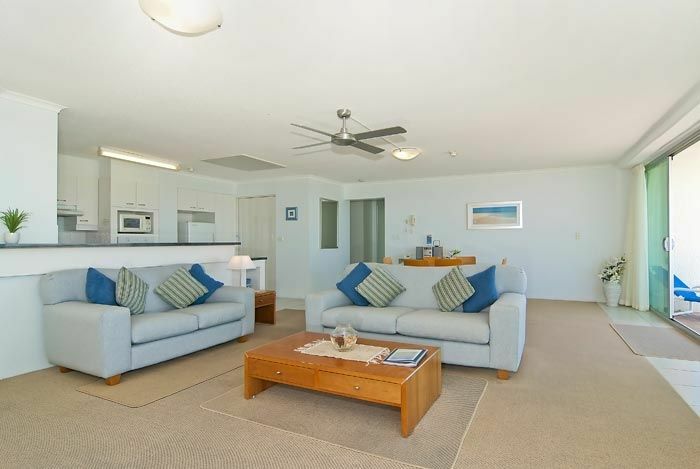 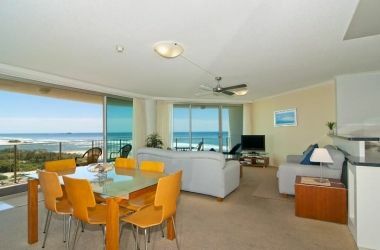 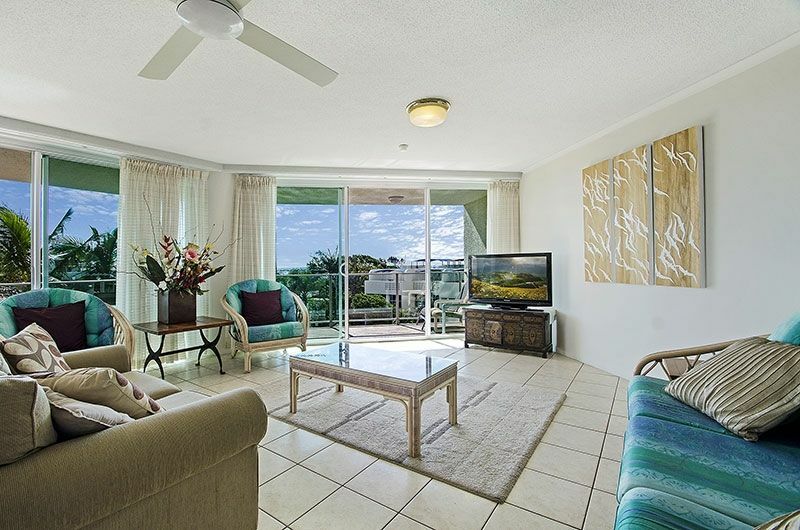 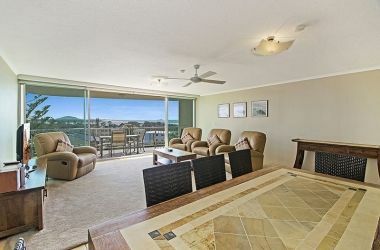 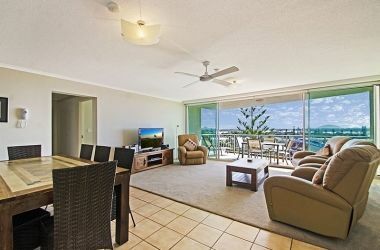 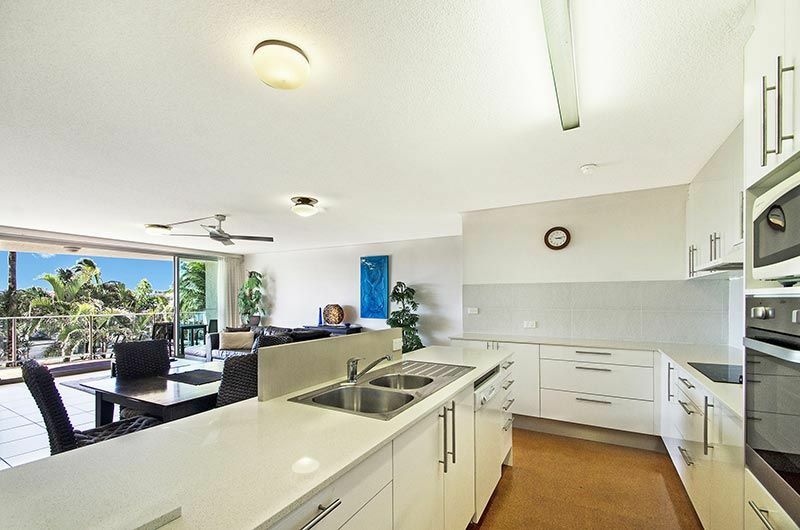 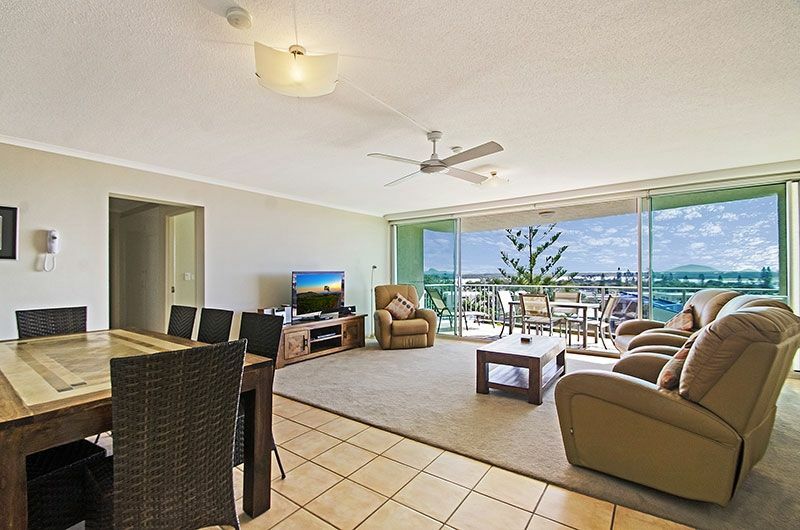 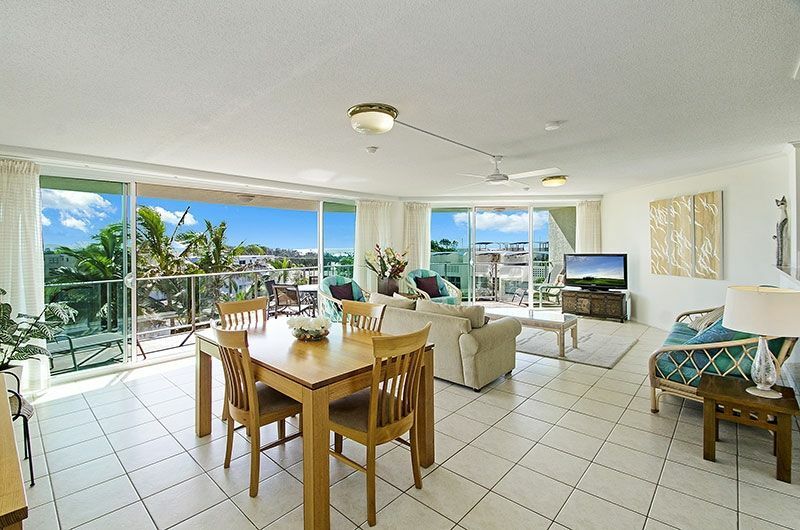 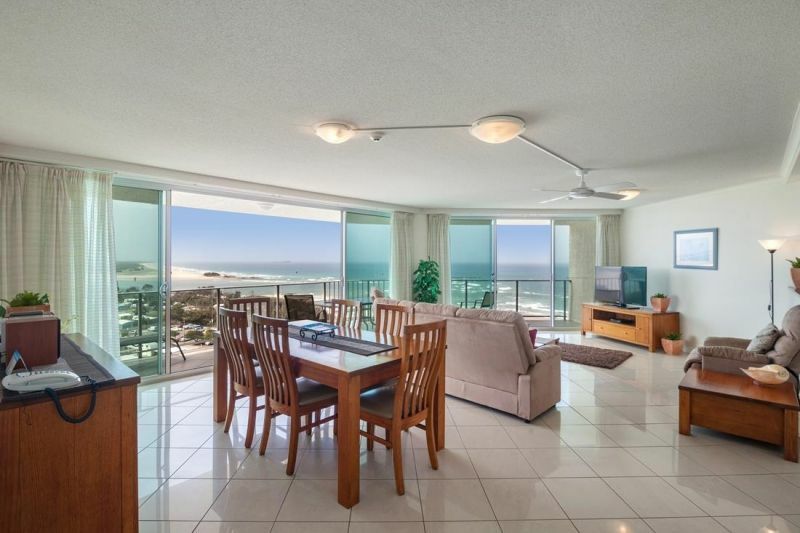 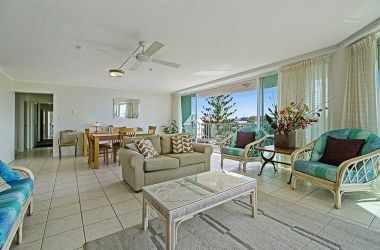 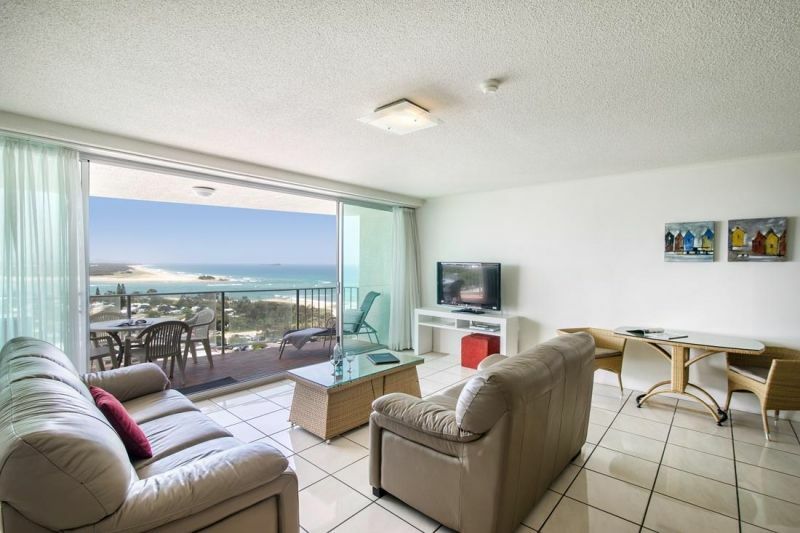 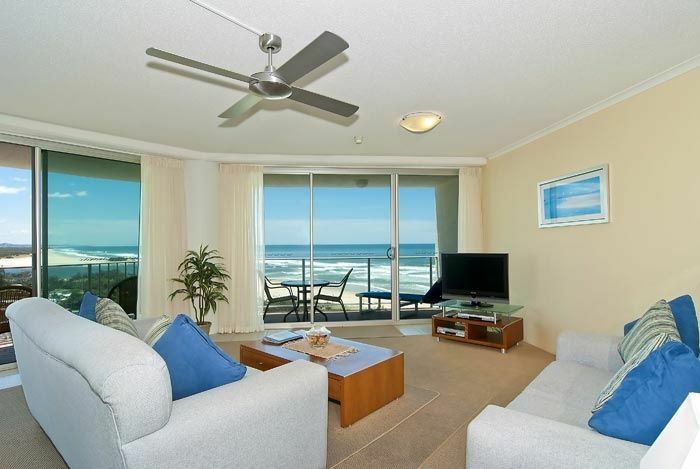 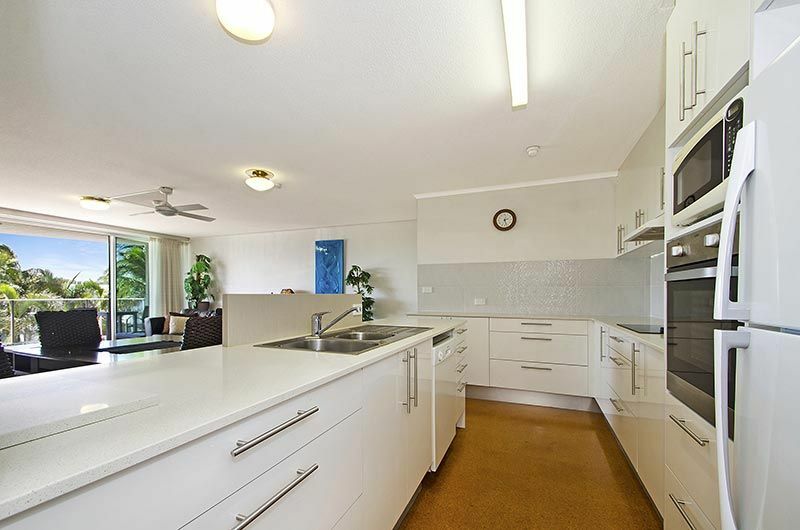 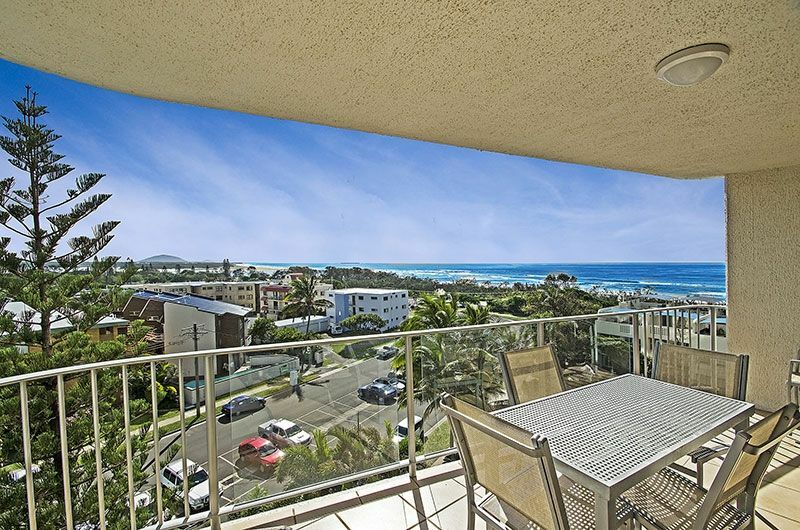 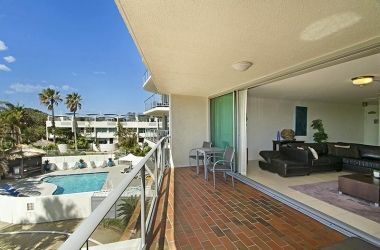 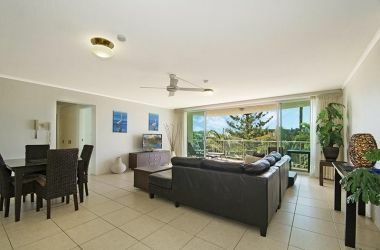 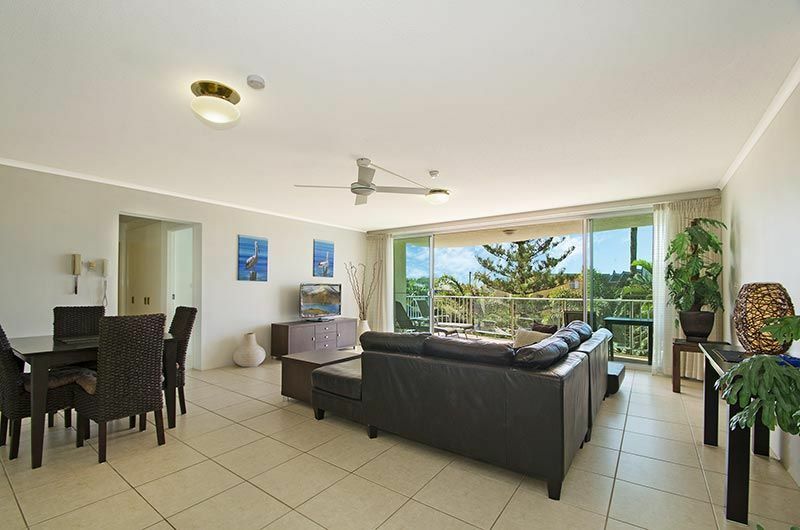 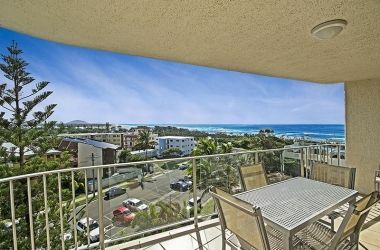 You will love the north facing spacious Maroochydore holiday accommodation with each holiday apartment having their own large private balcony to take full advantage of the all day winter sun and cool breezes during summer. 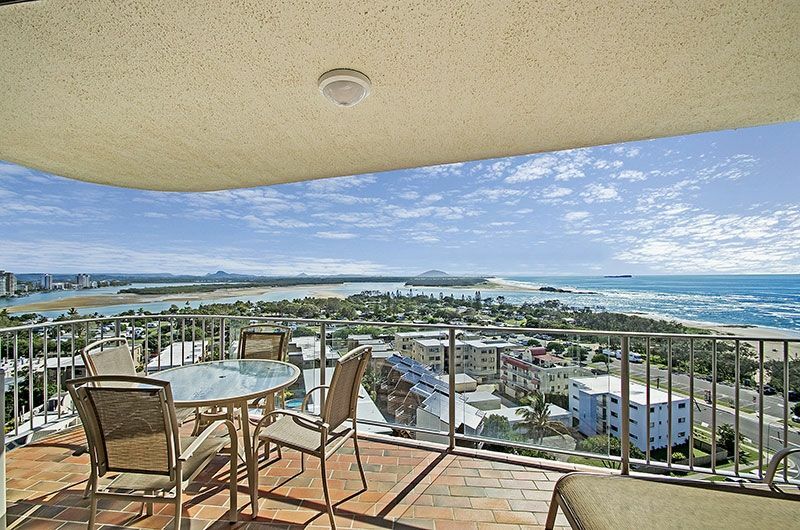 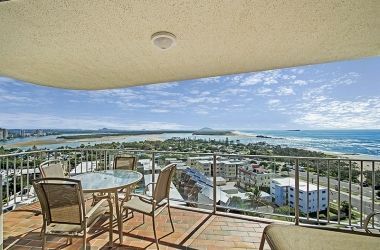 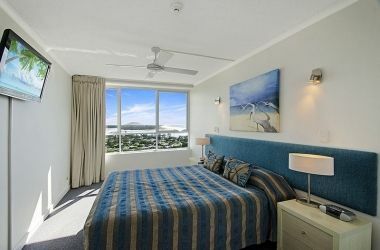 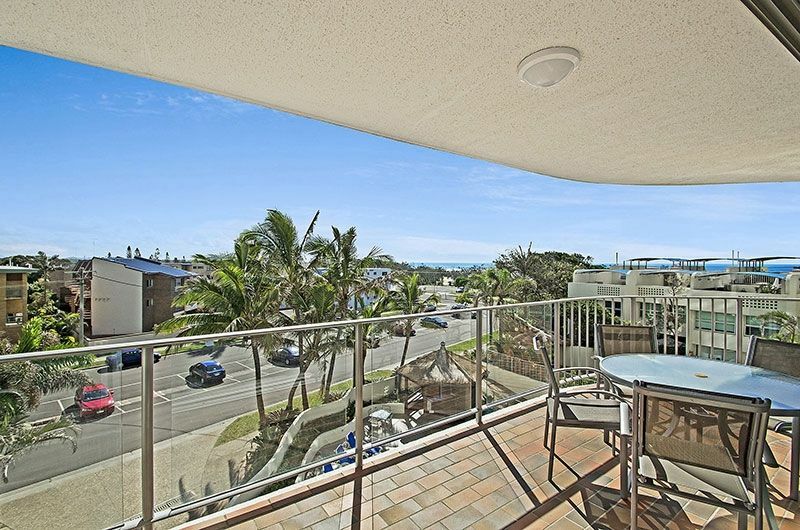 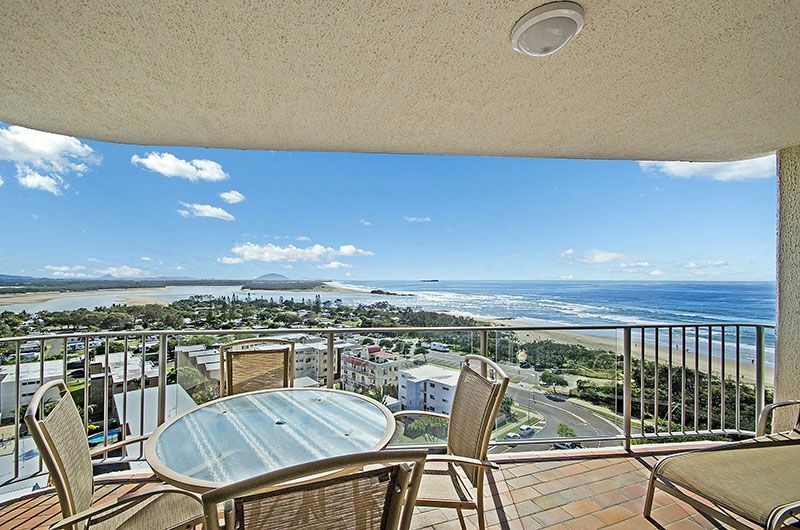 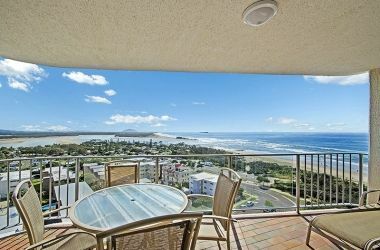 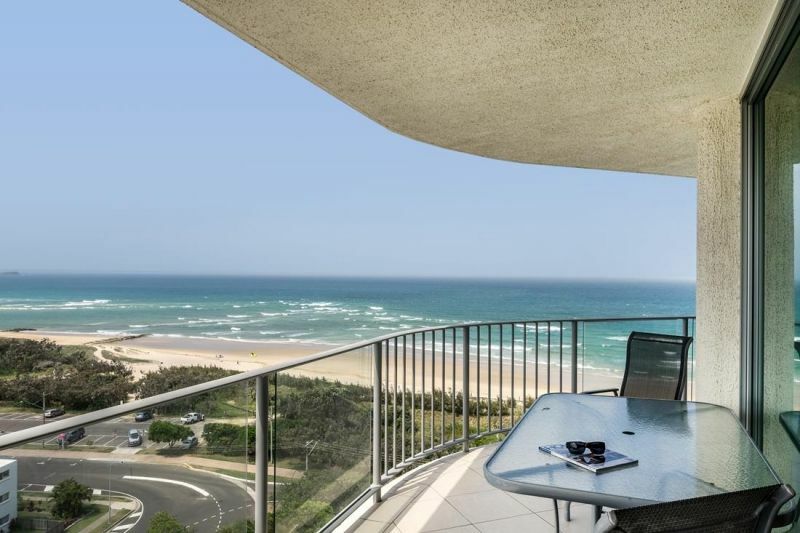 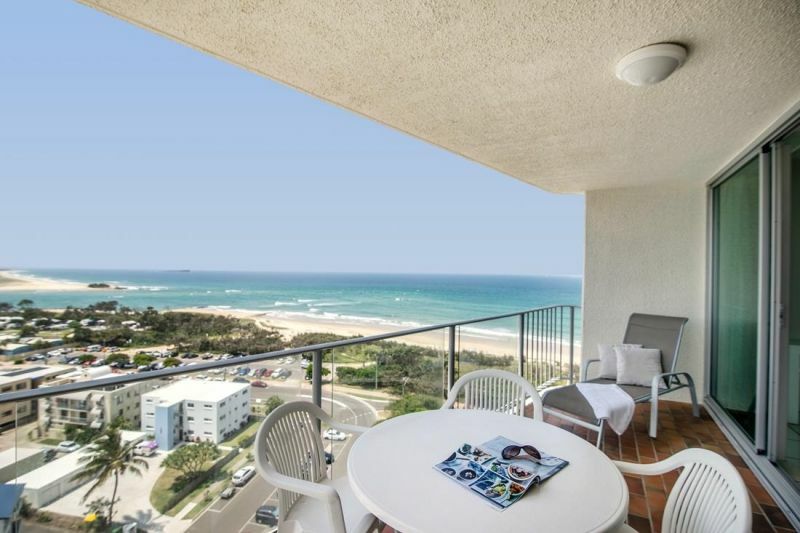 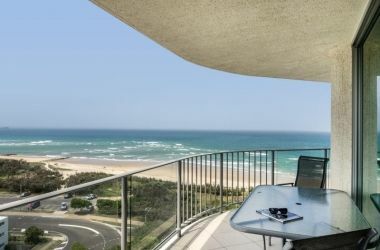 All holiday apartments from levels 4 and upwards receive breathtaking views of Maroochydore Beach, Maroochy River, Coolum Beach, Noosa and the Hinterland beyond. 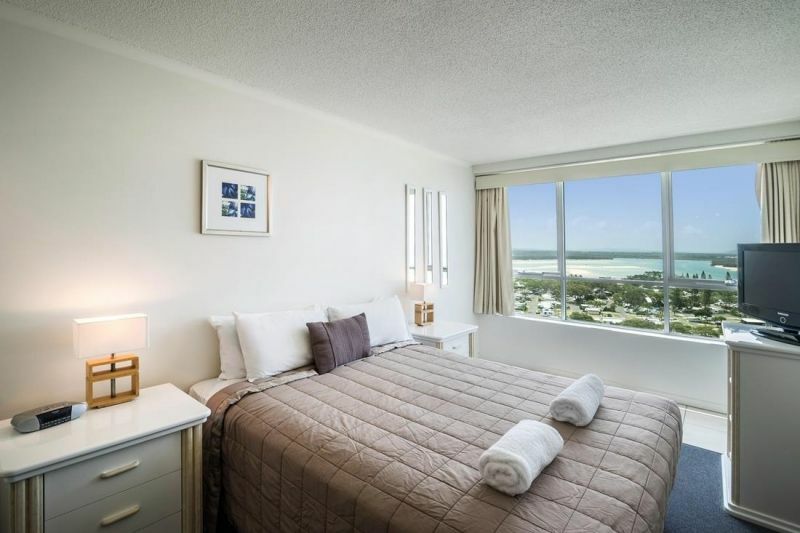 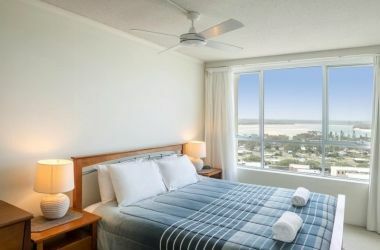 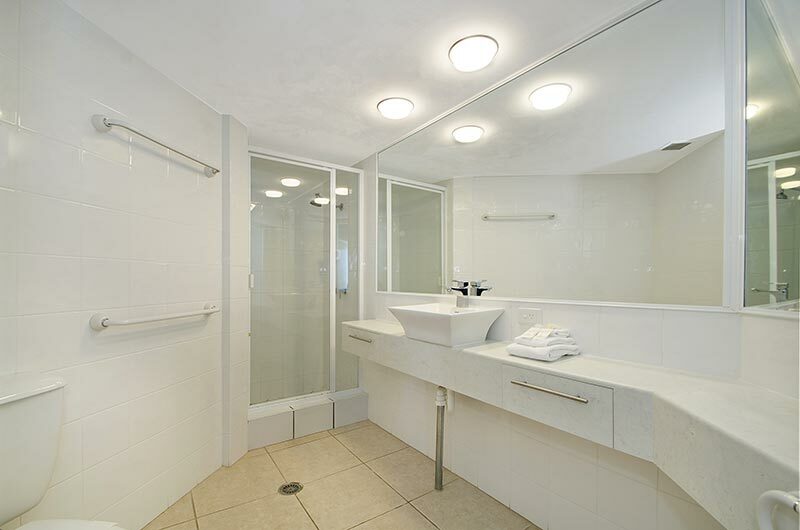 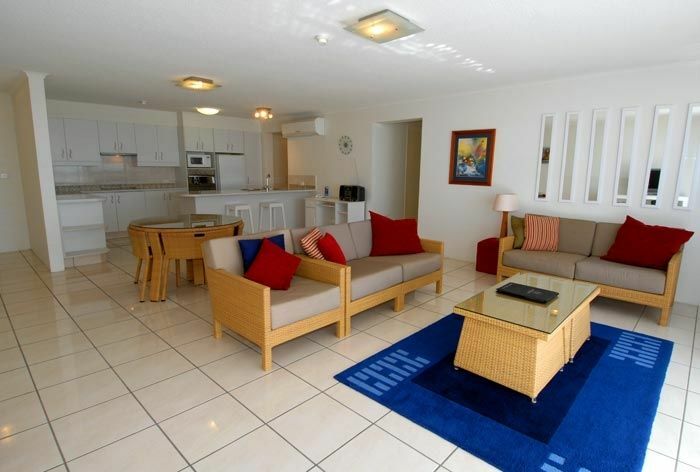 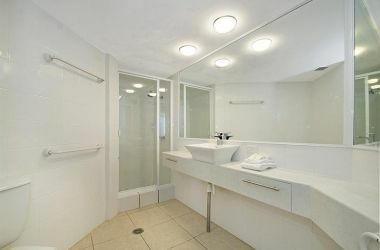 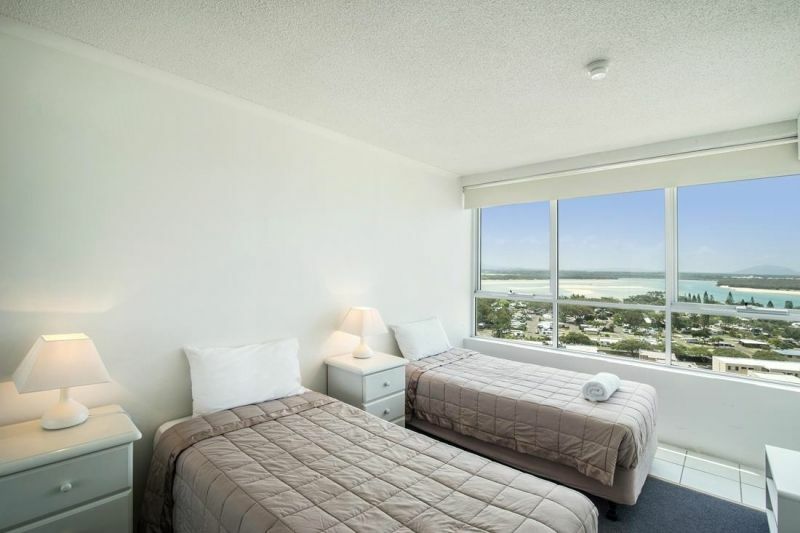 The 2 bedroom Maroochydore holiday accommodation sleep 4 and contain 1 queen bed and 2 single beds. 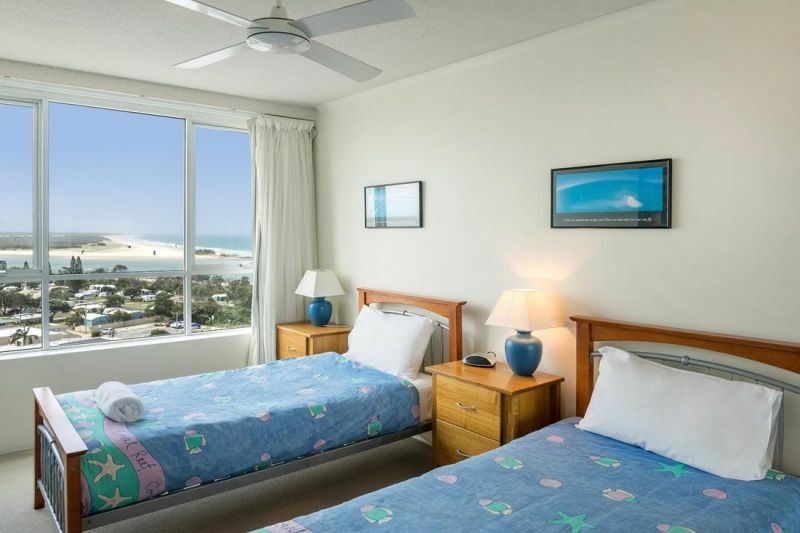 The 3 bedroom Maroochydore holiday accommodation sleep 6, with the majority having 1 queen bed and 4 single beds. 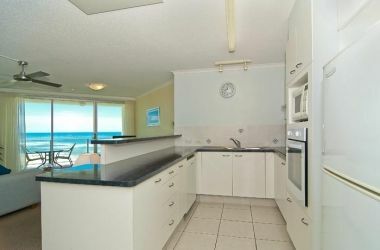 Lift access is provided to all holiday apartments from the underground car park.